During the Singapore Food Festival in July 2016, I took part in a food tour at East Coast Lagoon Food Village, Hawker Spotlight and was introduced to the stall Choon Hiang (春香). The stall used to be in Macpherson before relocating to its current place in 1979. 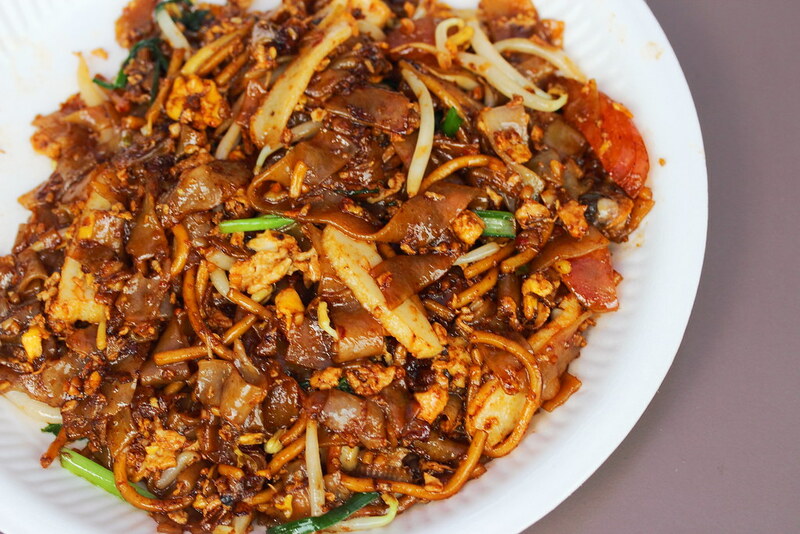 Actually during our food tour, we were introduced to the Fried Kway Teow ($3/$4/$5/$8). After taking a bite of the fried kway teow, the aroma of the wok hei hit me and I instantly gone for more. The version is neither too dry nor wet, the texture that I enjoy. The sauce was also not overly sweet, coating the noodles evenly and accompanied with generous ingredients such as cockles, fish cake, Chinese sausage, bean sprouts and egg. 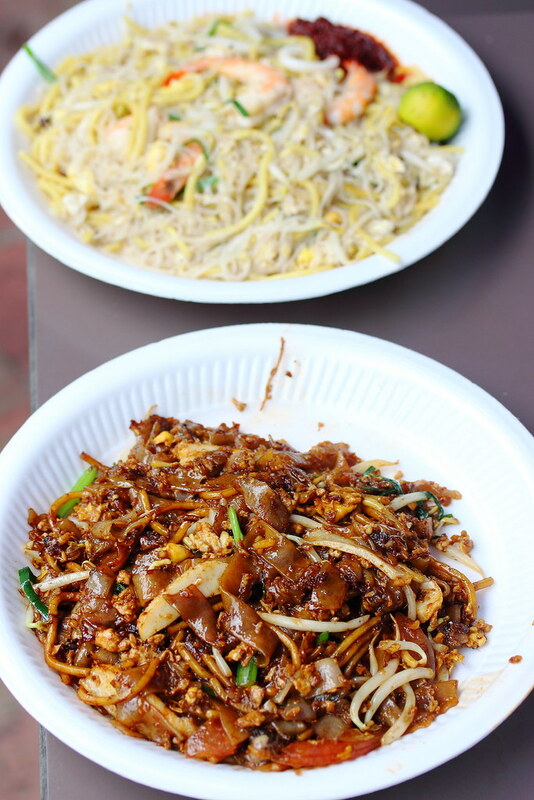 With the distinction showing of the fried kway teow, I went back to the stall to order a plate of Fried Hokkien Mee ($4/$5/$8). 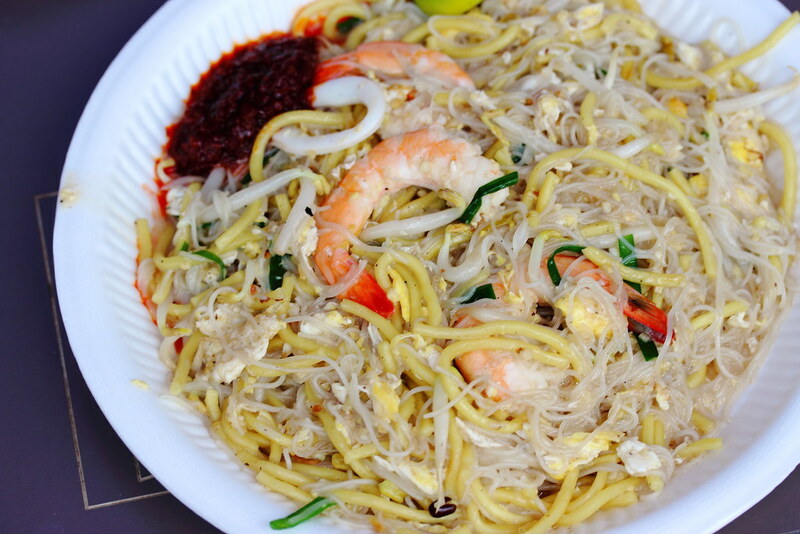 I am glad that I did so as the plate of fried hokkien mee turned out to be even better than the fried kway teow. The sweet and flavourful stock was well infused into the noodles. The fact that the stall uses more beehoon, it helps to absorb the beautiful stock even more. I have to say Choon Hiang has been rather under the radar all these years. If not for the food tour, I would not have noticed the stall. Probably it has been over shadowed by the more popular stalls in the food village. Now I have another option to choose from when I visit the food village. Well it is a good problem.